Goatboy here and I want to bring you a bear of a rules issue. 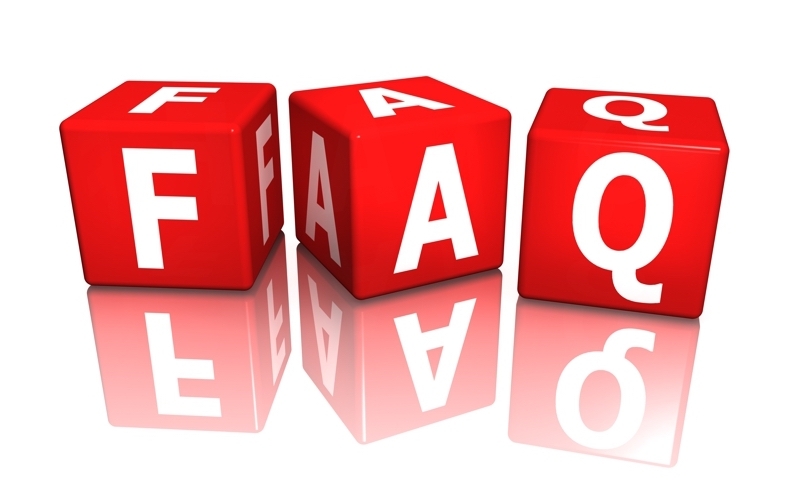 The latest FAQ that throws a monkey wrench into many rules/abilities/etc. that almost every army uses to achieve victory. Buckle up! Before we jump into the deep end on this, let me ask a quick question. What constitutes a Persistent Ability in the current edition of 40k? Persistent – Definition: continuing to exist or endure over a prolonged period. This would imply that a Persistent Ability in 40k would be some kind of ability/action that would last for a specific amount of time. This could be a turn, the entire battle round, or the whole length of the game. This could be something given to a unit via a Psychic Ability, an Army Ability, or even a Stratagem ability you give out at the beginning of the game. There is nothing in the rule book that states what a “Persistent Ability” actual is – there is just something listed in the FAQ that while not RAI if we think of some specific armies – it is pretty much by RAW something incredibly annoying. I have searched throughout the rule book to find anything that relates to a Persistent ability. This originally came up as a chat/argument between my team and myself. It was brought to my attention as a way to say screw you to Blood Angels Smash Captains whenever you would pick one up with Upon Wings of Fire who has decided to become a Death Company Character. As this is a Stratagem you have used to upgrade your Character – the Captain would lose his anger and land a heck of a lot calmer than he was before. The Blood Angel example is a heck of a lot more cut and dry as it talks about a Stratagem doing the effect of “removing” the model from the battlefield. Where it starts to get tricky is trying to answer this question for other Persistent abilities and how they interact with some of the Remove powers other books have like say Gate of Infinity, Da Jump, and Veil of Darkness. There are a lot of things that are not just positives to stick on units. Abilities and other options that could benefit from getting a reset from getting moved around the table top. Moreso the big question is – what do we do with those abilities when a unit is picked up and replaced as if they are reinforcements. 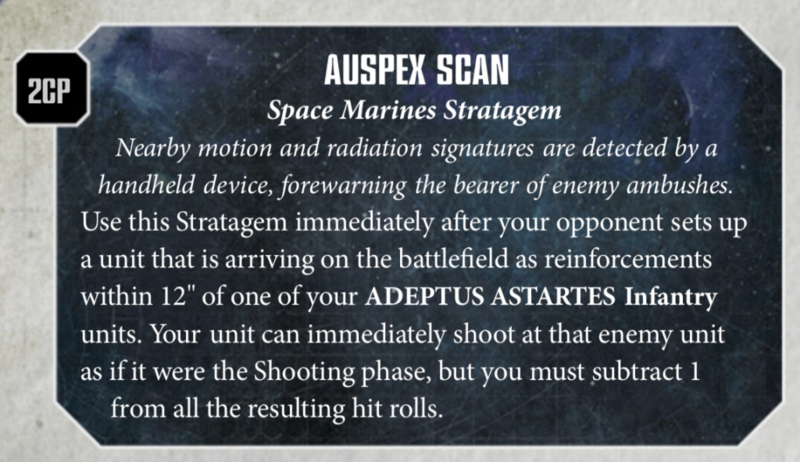 The only reason we are using any ability that removes a unit and puts them somewhere else on the tabletop as something from Reinforcements is due to a little Space Marine FAQ and how these abilities interact with Auspex scan. Basically, the FAQ for Auspex scan implies that anything that is picked up and replaced on the battlefield counts as Reinforcements. This would imply Da Jump, Gate of Infinity, Veil of Darkness, The Dark Matter Crystal, and some other abilities and options. This is pretty huge as again it causes a lot of weirdness when you try to see how negative Persistent Abilities work with models that move around the table top. This is where the initial FAQ gets pretty interesting. There are a lot of things that get stuck on you in the Psychic phase and cause your units to get worse. Things like the Death Guard Contagion spells that could let you have a -1 to your toughness. Or let’s say Doom or Jinx from the Elder faction. Heck, I think the Dark Angel powers are all designed to make your units worse so having a way to reset it without just countering the spell could be very interesting. I don’t know how often it would get used – probably more so with Orks as they have large units that like to Jump around the table top. Now of course where it gets to become an issue is when you utilize things to give our unit a bonus and how it interacts with these powers. There are not a lot of things this wouldn’t effect if you just timed your spell casting. Like take Orks and casting the Jump First and then the add an extra attack to a unit power. These things are player controlled and just having a better idea of the stack and how powers work will ensure you get all your Tzaangors buffed up enough. Where it gets bad is when you take a Stratagem to upgrade a unit before the game and then move them later on. 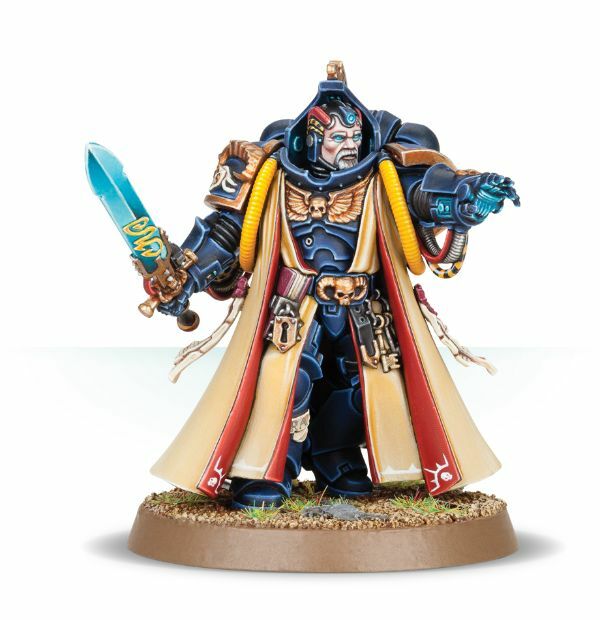 Like say something like Chapter Master and then using Gate of the Infinity or a teleport homer ability and watch as your badass leader exits the portal a little less impressive. It also has you questioning things like the new formations and how Keywords might just drop off or other weird options. Heck, what happens to Relics you gave our models with the initial open the vaults like Stratagem. 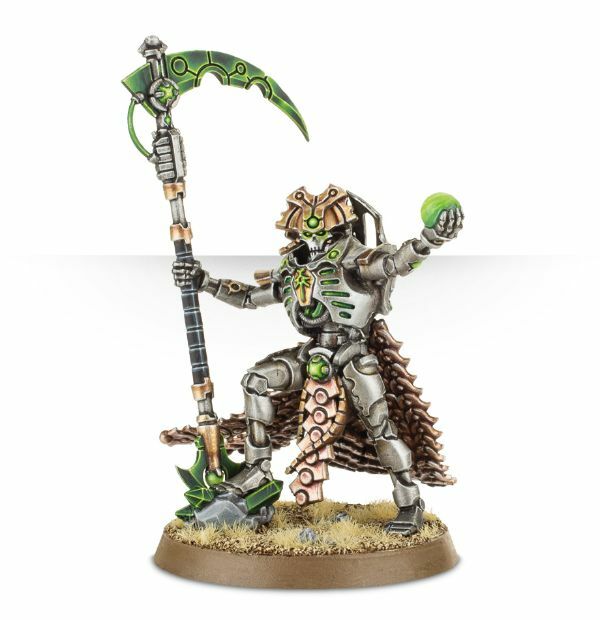 Think about all those abilities Necrons can use at the beginning of the turn and how a single Veil could shut off those lovely +1 to hit and other abilities? Veil of Darkness? Anyone, anyone… Bueller? I think Rules as Intended would never let you waste CP on something you lose through just a spell or ability. These sorts of things are interactions not every army has so the consequence of the FAQ was not thoroughly evaluated. I can imagine the thought of moving a unit around would never be a Reinforcement – it is just a move ability that utilizes the initial reinforcement rules to ensure you show up 9 inches away and deploy in a specific manner. Which makes sense when you want to simplify some rules for the game. Personally, GW should make a definition of what a Persistent ability is. This would be any ability that effects a unit after the game has started. This way any of those things you spent command points on to update your Units with would be fine. It would allow you to have ways out for rough effects on units and maybe help clean up some future things that could be coming down the pipeline – especially with the GSC coming and the armies set up to over utilize how they deploy on the table top. I truly believe GW would not want to have your Blood Angel Slam Captain all of a sudden forget about the Death Visions of Sanguinius and become a caring member of society. Are you with me in that anyone telling me my BA guy isn’t mad anymore is a jerk? Is this something we need to be answered by GW just to keep those rules lawyers from taking all my candy? Should we even care about something like this? Are there some other things I missed that could be taken away with a quick jaunt through the teleporter? I’m vexed. What do you think?